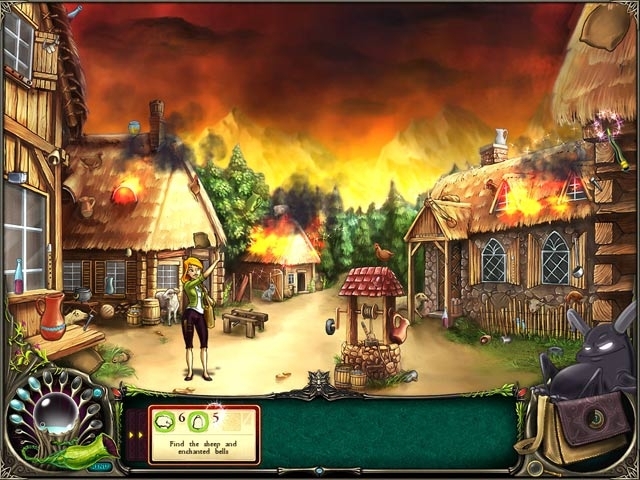 Embark upon an epic quest to save the Magic Realm in this delightful Hidden Object Adventure game. 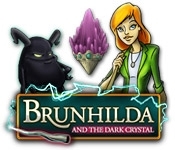 Help Brunhilda explore a mystical world blooming with magic and humor. Visit the flying university, talk to the dragons , and crash a flying broom in Brunhilda and the Dark Crystal! Join forces with a friendly demon companion and master minigames as you journey deeper into the Magic Realm and save the day!